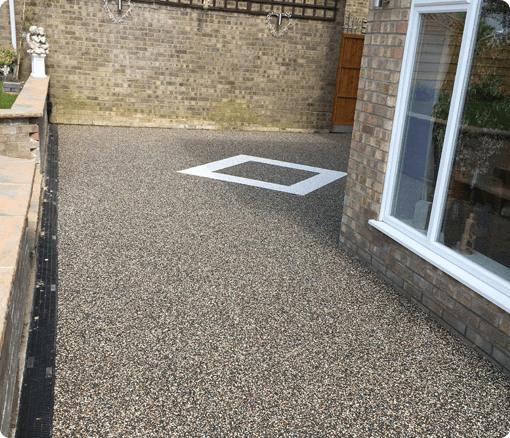 We have experience in installing both resin bound stone and pattern imprinted concrete, while providing each customer with a professional service, making sure we answer every question and that we meet their exact requirements. 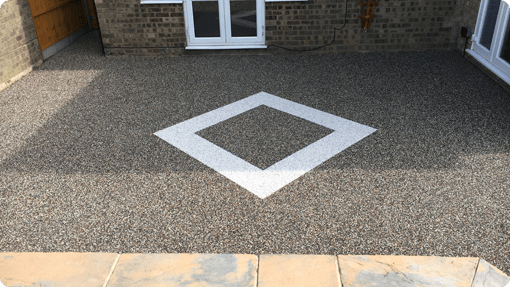 It is our aim to meet the customer's needs and expectations, which is why our pattern imprinted concrete and resin bound stone services come in a vast range of colours, designs and patterns, so that you will have a unique and bespoke feature to be proud of. There is a growing popularity of Resin Bound Stone due to it’s clean, tidy aesthetics and practicality. 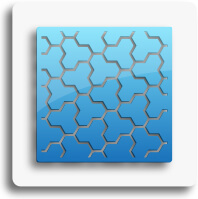 Formed with aggregate stones, that are mixed with UV resin to create a flexible material. 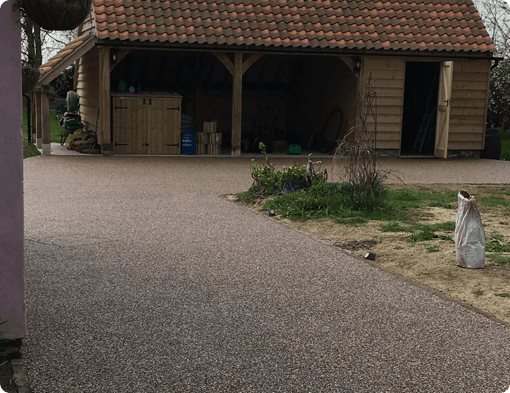 It is for this main reason that many opt for a resin bound stone driveway. Our experienced designers will be on hand to give out any advice and suggestions, depending on your tailored requirements. Which is why we offer such a variety of options. 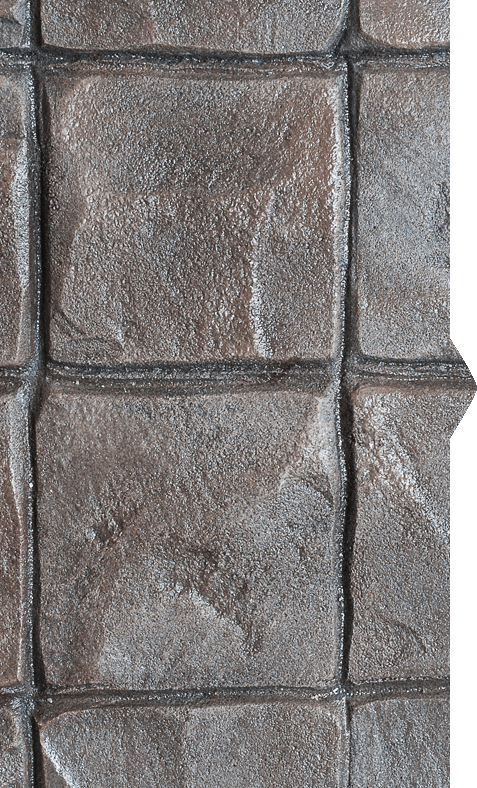 Another great paving solution is Imprinted Concrete. This is in high demand for those needing a quicker paving solution, all because of its ease in covering large areas in minimal time. Once the concrete is spread properly, a print of the style you choose will be pressed into the concrete. Giving the effects of the desired paving stone, in less time than block paving. At Creative Paving, our Paving Essex service aims to bring a bit of colour and style to your driveways and gardens. 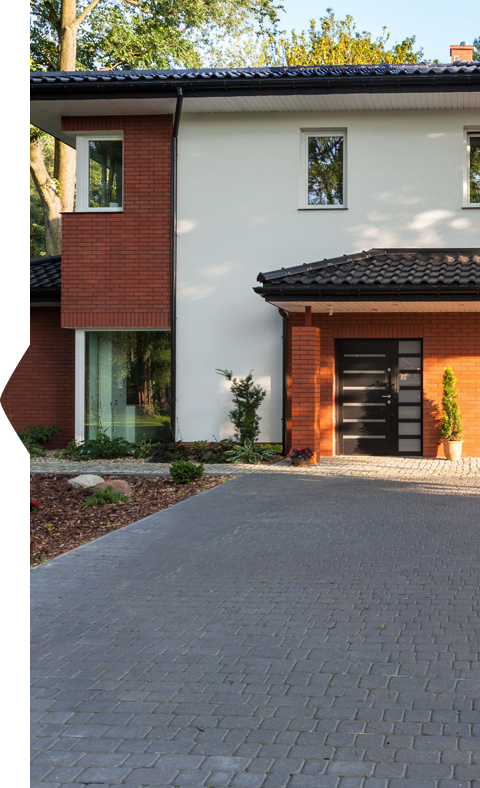 Finding a reliable company that offers a paving Essex service can be a difficult task because there are a number of companies to choose from. With Creative Paving however, you can’t go wrong. Our paving service has been operating in Essex for many years, building us a very strong reputation. We are known to be one of the most reliable and trustworthy paving Essex services around. We aim to impress and our work speaks for itself. If you wish to see examples of our work before you book us to give you a free quote, visit our gallery where our work is showcased. 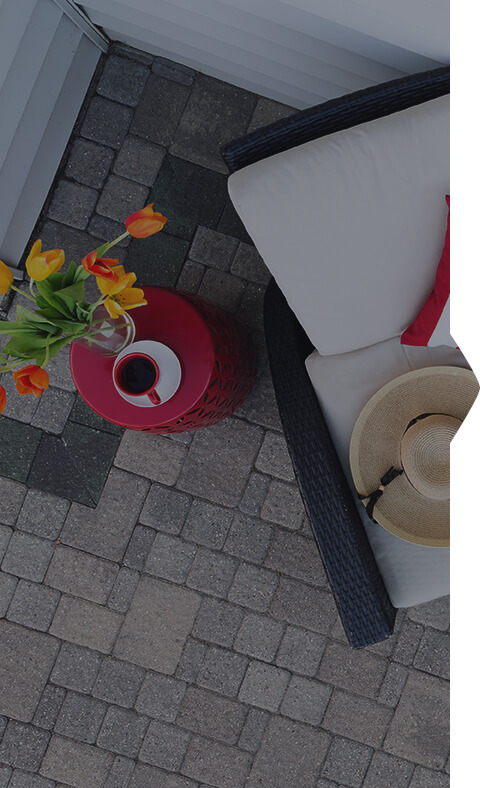 Whether you want imprinted concrete or resin bound stone to give either your driveway a beautiful and appealing appearance, or a patio designed for the back garden to provide you with somewhere to sit and relax during those lovely summer days, Creative Paving Essex are here to provide you with a friendly and professional service that you won't regret. everything from projects for your home through to large commercial contracts. “A very big thank you for your very professional paving job performed on our drive over the last three days. no obligation estimates and surveys.